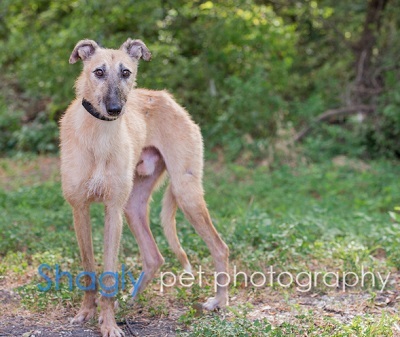 Houston is a fawn deerhound/greyhound mix with longer hair and a black mask. 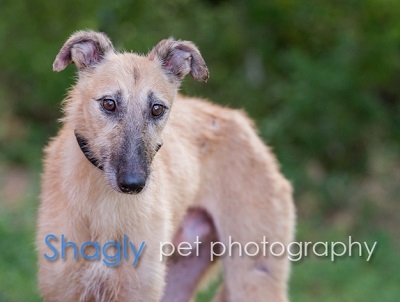 He came to GALT via a cruelty seizure of 24 dogs by the Tulsa Humane Society. He was severely underweight when he arrived but has gained to a healthy weight now. He is estimated to be about 2 years old. Houston is not cat or small dog tolerant at this time.